I can’t remember the last time we went into the weekend with Tribe, which means it’s been too long. This song still goes. And a young Busta. Those were the good days. 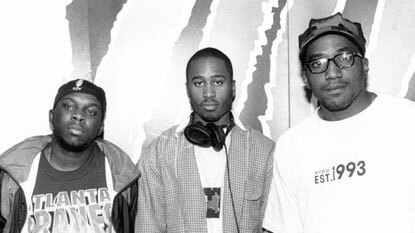 We still miss you Phife. My generation of hip hop lost one of our greats today. The outpouring of sadness came from everywhere and it was all justified. Rest in Peace Phife. Your voice will NEVER be forgotten! A segway from the serious to the fun. The Weekend. You made it! 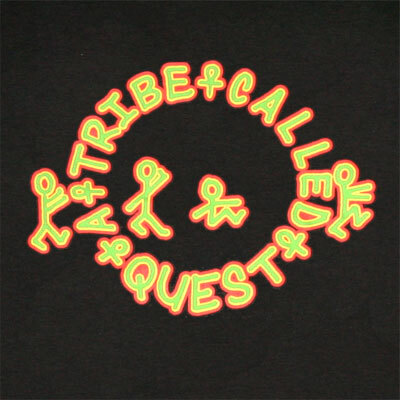 Feeling upbeat and romantic in the best possible way, so let’s start this weekend with some Tribe. 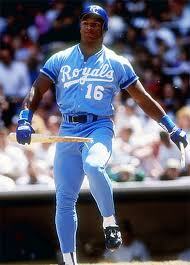 I finally caught the Bo Jackson 30 for 30 last night on Instant Netflix. I obviously have a terrible bias here as someone who was in Royals Stadium on some of those nights, but I have to say that one goes on the list of ‘favorites’ for me. I thought it captured Bo’s spirit really well. Serious but doesn’t take himself too seriously (the Nike campaign), dedicated but also not obsessed to the point that he couldn’t have a happy life when his athletic career ended. We hear so many horror stories that I think my favorite part was seeing him in his mancave chilling making arrows. The country boy is who he is when all the glitz and glamour is gone. Again, I admit my bias, but…I really, really dig that. Anyway here’s how we go into the holiday weekend. ‘Bo knows this. And Bo knows that…’ Still one of the greatest rap records ever. Enjoy the long weekend! Back Monday night. Ali Shaheed Muhammad: the resident ‘George Harrison’ of the band; low key, stays out of the drama, loves his art and keeps it moving. If you don’t think I can relate to a cat like that, seriously, why are you here? He was the ‘eyewitness’ to everything basically but it doesn’t appear to have turned him into a negative person. Got to admire that. 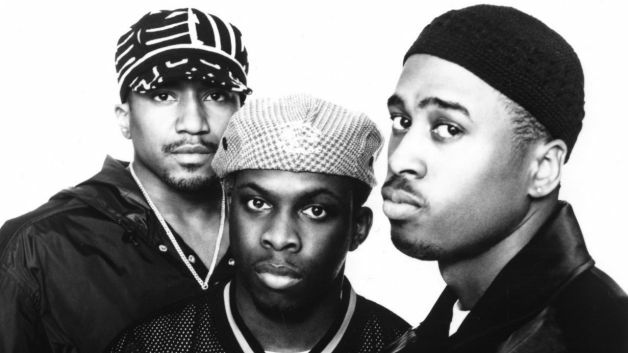 Phife Dawg: Well he’s Malik the 5 footer, so naturally he’s my favorite (half joking). Depending on whose ‘side’ you’re taking he’s the bad guy in all of this (or his ego) is. In retrospect it makes sense but I never realized how much of a sports junkie he is, so he may have found his true calling in his second career. What I really took from Phife’s part of the story (and this is the romantic in me talking of course) is that there really is NOTHING in this world like finding a woman who loves you unconditionally. 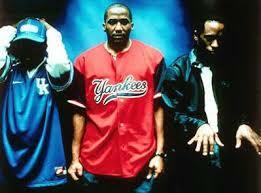 So thank you A Tribe Called Quest for giving me plenty of good times and great music back in the day.